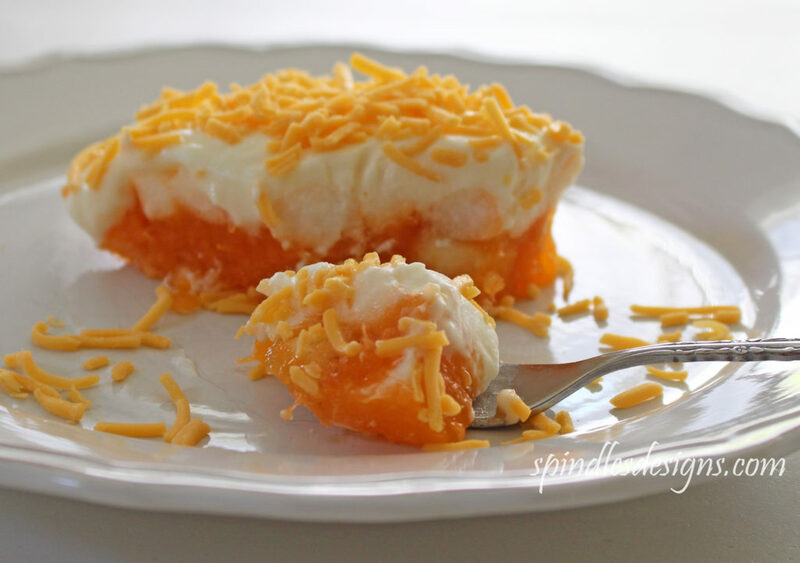 Many years ago my sister-in-law introduced Iowa Salad to our family and it quickly became a favorite. After I was married and started my own family it got forgotten. (My husband was not a big jello fan). Just a few years ago, maybe five it was rediscovered. I am a cookie monster, no question. I don’t make a lot of sandwich cookies for the simple reason that I know I shouldn’t eat as many. Two at a time? 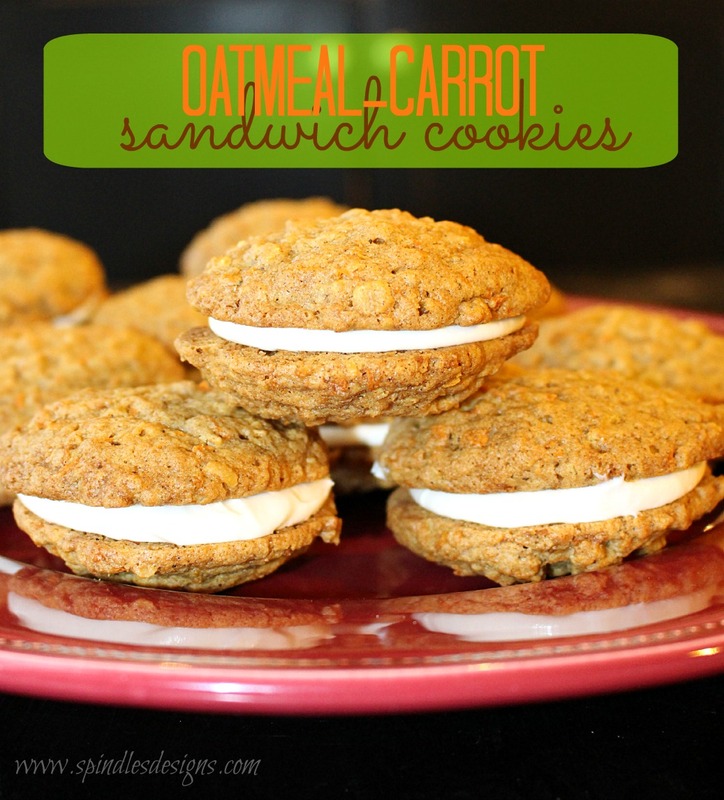 Oatmeal Carrot Sandwich Cookies are fun, tasty and full of healthy ingredients.